1. 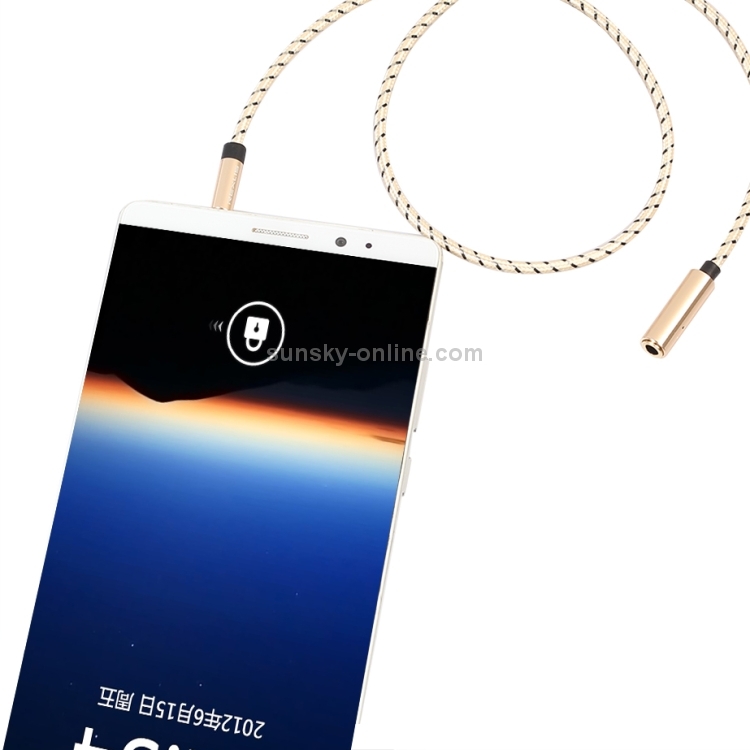 It adopts aluminum alloy casing and anti-oxidation gold-plated plug to reduce the transmission loss of sound quality and prevent rust and oxidation of the plug. 2. Selected lacquered and baked lacquered copper wire conductors with no noise and no current. 3. 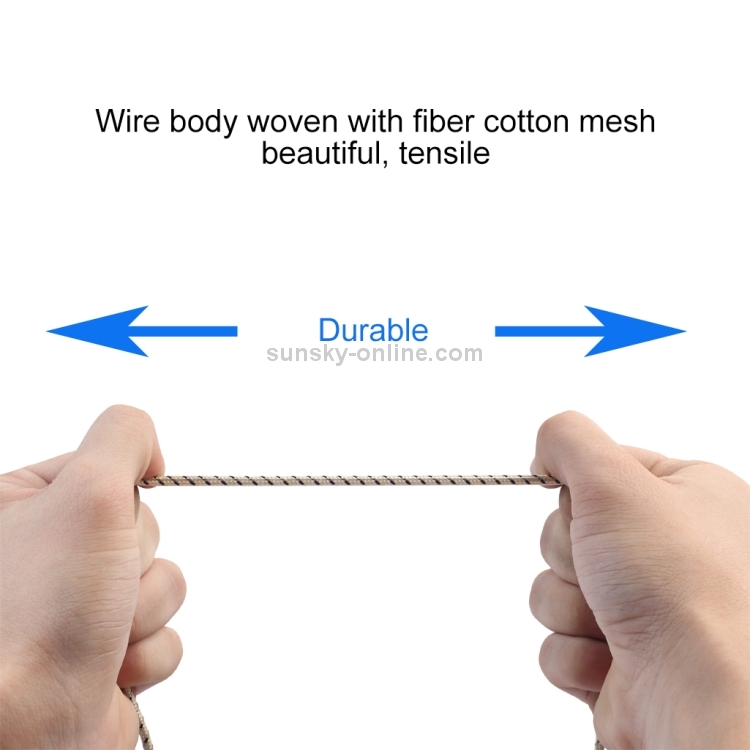 Tensile fiber cotton mesh braided body, anti-pull, beautiful. 4. 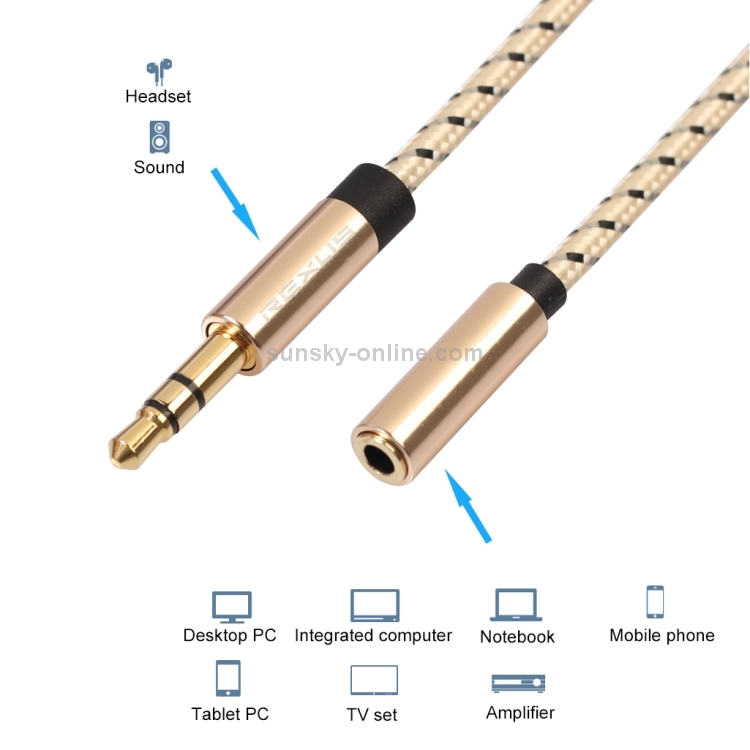 Uses: For audio equipment connection with 3.5mm interface, such as: computer, all-in-one, notebook, tablet, mobile phone, car AUX interface TV, DVD and so on. 5. 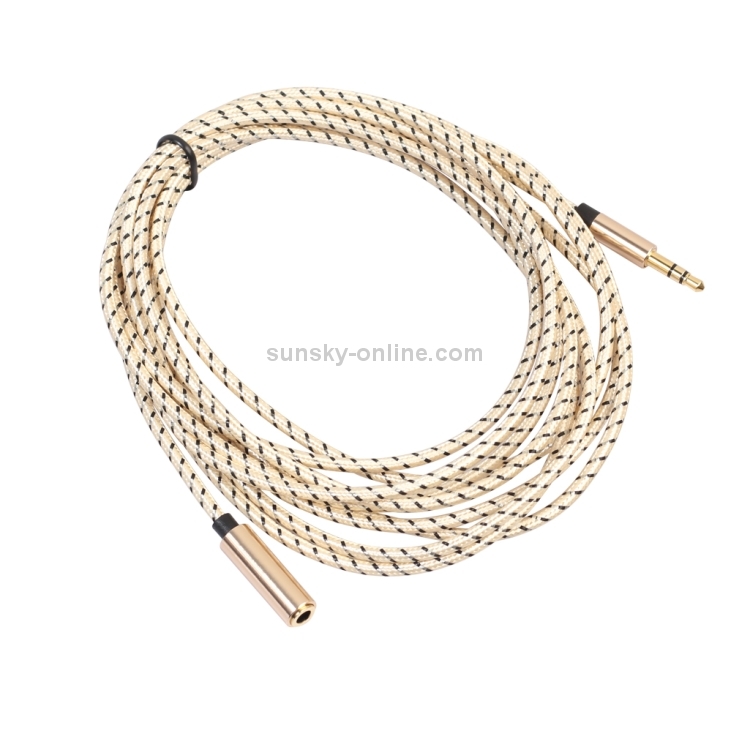 Material: aluminum alloy shell, TPE high elastic skin + tensile fiber woven mesh, lacquered copper wire conductor. 6. 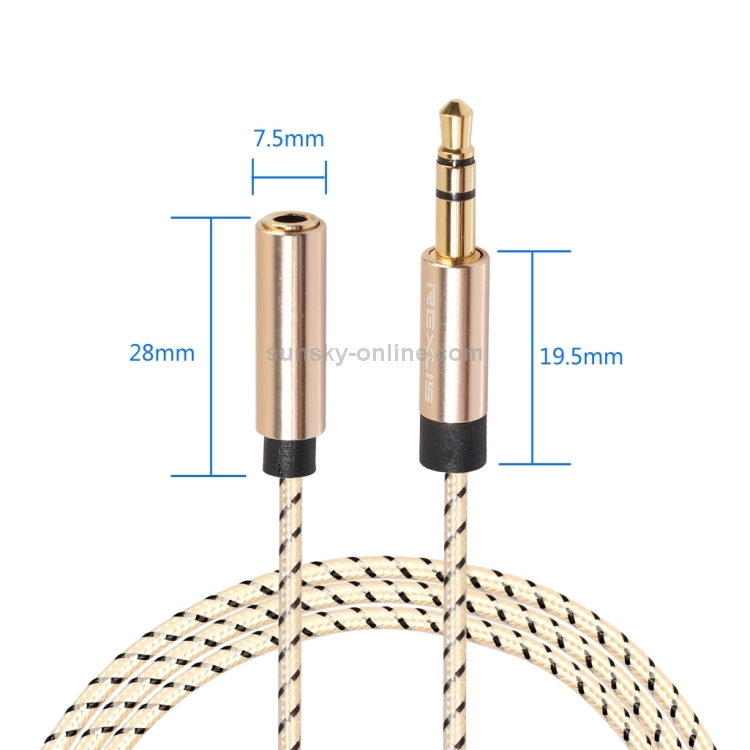 Interface type: 3.5mm male, 3.5mm female. 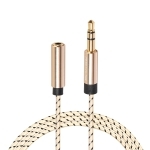 Connecting a headset with a microphone can only listen to songs and cannot support microphone functions.